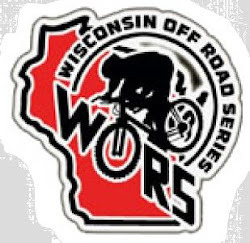 The Midwest Collegiate Cycling Conference 2011 MTB schedule is now up and official. Looks like the our instate rivals the Ripon Redhawks are hosting regionals. It also looks as if we will be having a full season of collegiate cyclocross this year, dates and locations TBD. Check out mwccc.org to keep up to date with conference schedules and more!